Canopy Tree offer a professional tree service in all types of tree work for both private and commercial clients. We pride ourselves in the high-quality tree work and services we provide. Canopy Tree can provide you with reports and consultation through our AQF Level 5 Arborist. These services include, but are not limited to DA Reports, Health & Condition Reports, Specifications and Legal Reports. With over 17 years’ experience, Canopy Tree Pty Ltd is a locally owned and operated business that offers high-quality tree work, care and consultancy. Canopy Tree is one of Sydney’s leading and long-established licensed arborists and tree-removal experts. We’re a locally owned business with almost two decades of experience operating throughout Sydney and its surrounding regions. We pride ourselves in offering the safest and most efficient solutions to your tree removal challenges. While trees provide natural beauty and clean, breathable air, when left unattended they can grow into a bit of a nuisance. 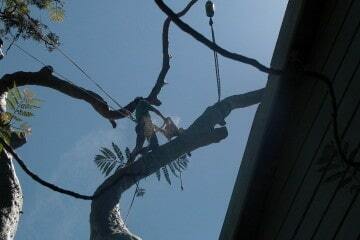 Whether its tree pruning, tree lopping, tree removal & more; there’s no job that we can’t handle. Our team of fully qualified arborists take pride in delivering practical, safe and effective outcomes across a broad range of jobs and challenges. Browse our range of tree services to find the ideal solution for you. 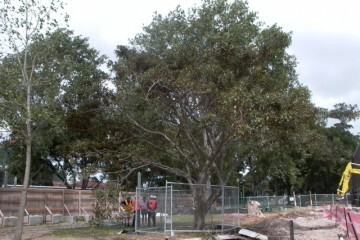 The process of removing a tree/palm from its standing form to ground level. Canopy Tree only remove trees if it is justified and the permission is granted from your local council. Pruning a tree is an art that takes practice and knowledge of individual species and their growth patterns. Experience has taught us that certain trees react in different ways. Trees, like all living things have periods of good and bad health, which is usually due to changes in their environment, age and site conditions. Land clearing is the process of fully removing all trees within an area, so that the land can be used for a multitude of purposes. Check with your council first they must approve and give consent before we can remove any tree if permission is not acquired a hefty fine from the council will follow. Not only do you run the risk of cutting down a protected tree, you might also end up causing a tree to fall and damage yours (or a neighbouring) property. And even if you do manage to cut the tree down without causing yourself or your property any harm, you’ll then be faced with the task of removing it from your property entirely. At Canopy Tree, our expert arborists will be able to safely and efficiently assess the situation and advise you from there. Following that, if a tree is safe for removal and justified as such, we will be able to cut it down with a learned precision, and then dispose of safely and appropriately. 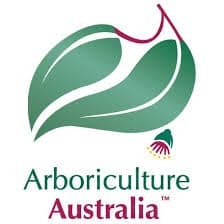 Again, with almost two decades in the industry, we have developed a keen and thorough knowledge of the various species of tree that inhabit Australia. Using this knowledge, we are able to successfully prune trees with artistic precision. Of course, different trees have their own unique growth patterns which is why it is always valuable to employ someone with sufficient knowledge when it comes to carrying out such a specialist task. 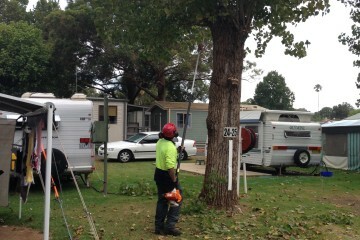 Always use a qualified and licenced arborist for any tree work that you require. Level 1 - Qualified to operate machinery and carry out tree work. 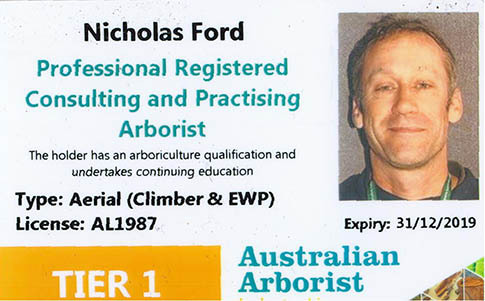 Level 3 - Qualified to run an arborist practice. Canopy Tree aims to provide superior standards of tree maintenance, conservation, service and education through dedication, commitment and purpose in all aspects of the amenity tree industry. From initial consultations to large scale solutions, all work is conducted to the Australian Standard Pruning of Amenity Trees AS4373-2007 and to the current code of practice put out by Work Cover for the Amenity Tree Industry 1998. Canopy Tree Arborists Sydney For All Your Tree Service Needs? As qualified and professional arborists, we offer a huge range of tree services including tree felling, land clearing, tree removal, tree pruning, formative pruning, stump grinding, large and dangerous tree removal and much more. Canopy Tree Arborist Services Sydney, Macarthur & The Southern Highlands including: Hornsby to Wollongong, Blue Mountains to The Eastern Suburbs, Campbelltown to Exeter and beyond. So wherever you are located, be sure to choose the trusted qualified Sydney arborists at Canopy Tree. I would like to extend a big thanks for the superb workmanship and consideration shown by you and your team during the felling of our Araucaria last week. Your understanding of the circumstances - highly unusual given the sensitive nature of the site and historic setting, and the significance of the 120 year old tree. Nick is a highly professional and very skilled arborist with many years of experience. He has maintained many of the large native and exotic trees in my garden along with the gardens of my relatives for over 15 years. He is exceptionally skilled in all aspects of tree trimming and tree lopping, especially removing large and dangerous trees without causing any damage or leaving any mess across the rest of the garden. Nick came via a recommendation from my local council. 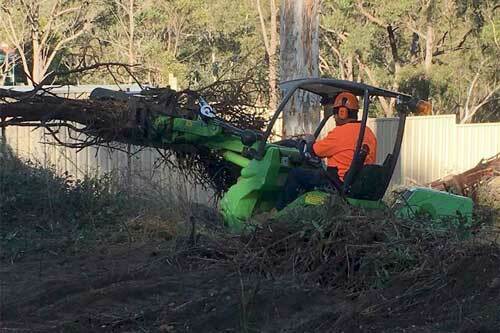 He and his team spent a whole day last week trimming back an old, large and dangerous black wattle tree in my garden. His rates remain very reasonable along with he and his team's professionalism and effiecncy. I highly recommend Nick and his team. Nick built the most incredible treehouse for my daughter. We live on a very steep block with no flat space for my daughter to play with her friends outside - a treehouse the perfect solution. I contacted Nick as he was an arborist and I wanted to know that the new structure would be both safe, kind to the tree, possible in the steep location - and fun. The treehouse that he built is so very special, its huge, very high up and pivots off two secure rings of bolts into the tree. My daughter takes her friends up there all the time and they can look over the valley and have their own space to play and dream. Nick did a fantastic job. Best Arborist ever - value for money - so professional - amazing - great team, the only one to use! Highly recommended. The service provided by Canopy Tree Service was first rate, fantastic job done and I would recommend their services to all who require tree removal. I needed some professional advice about the health of an old, much loved Chinese Elm which had extensive die back and had recently dropped a large limb in our yard. Nick was prompt and professional in giving his opinion and sending me a very reasonable quote to reduce and reshape the canopy. His knowledge , passion and expertise in his field are obvious and he and his team are friendly and professional. They completed that job efficiently and also tidied two other large trees, leaving the site tidy. I highly recommend Canopy Tree Services and will be using them in the future. At Canopy Tree, we cover two service areas, Sydney and Southern Highlands. Click here to see the map coverage area for Southern Highlands.